Our sense of taste is affected by our sense of smell and these cool new NEAT Glasses are designed to compliment both when sipping fine spirits. 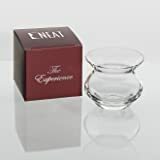 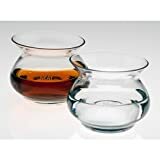 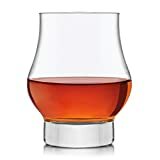 These uniquely shaped spirit tasting glasses help eliminate the nose burn given off by alcohol to allow a spirit's full aromas to reach the nose, thus enhancing the flavor of any neat whiskey, Scotch, brandy, bourbon, and more. 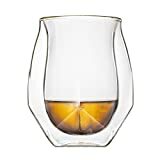 The glasses are made from lead-free, dishwasher-safe crystalline, each with a 4.5 oz capacity. 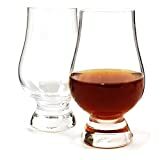 Makes a great gift for anyone from a whiskey lover to a connoisseur to an expert tasting judge or anywhere in between.